For the explorers. My Art Planner! Your planning style begins with following your senses and seeing what's out there in the world of design and decor! 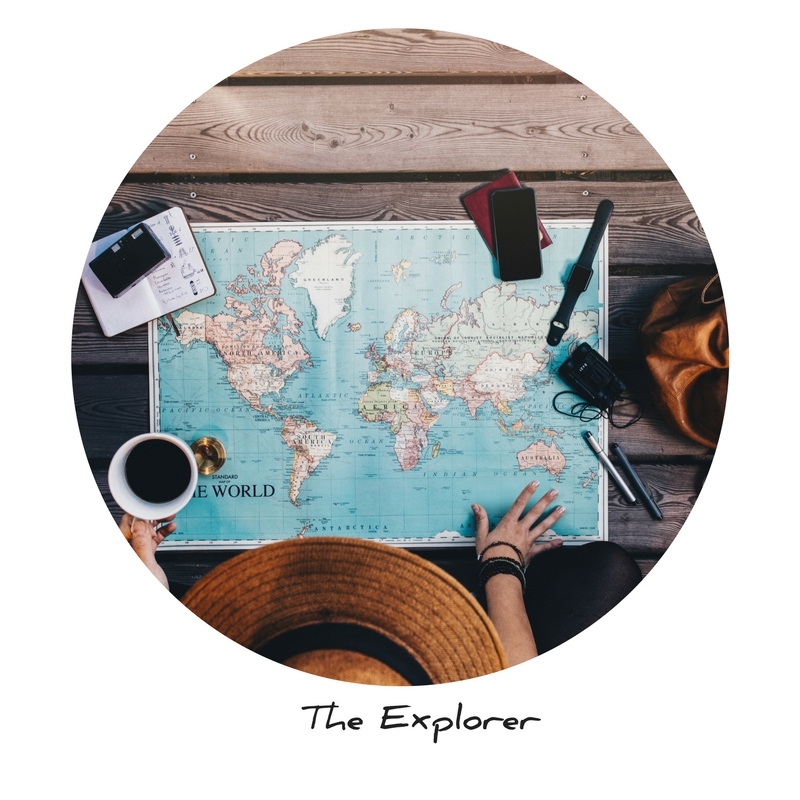 You love options, mixing and matching...But every explorer needs a starting and destination point...(and lots of fun in between!). Who knows what you will discover...and that's the way you roll. I get it. I started as an explorer (I think we all do)...mixing and matching until we find what resonates with our soul! And...I'll help you avoid...the zombies! Oh yeah. The zombies. Find my story in the freebie download. Until we meet, here's some zen from Curacao! You go you explorer...! Have fun while taking the time to really dig deep into your soul.